The microbiota of the human gastrointestinal tract plays a key role in nutrition and health. A delicate balance exists between the human intestinal microflora and its host. Upset of this community structure may promote undesirable conditions. 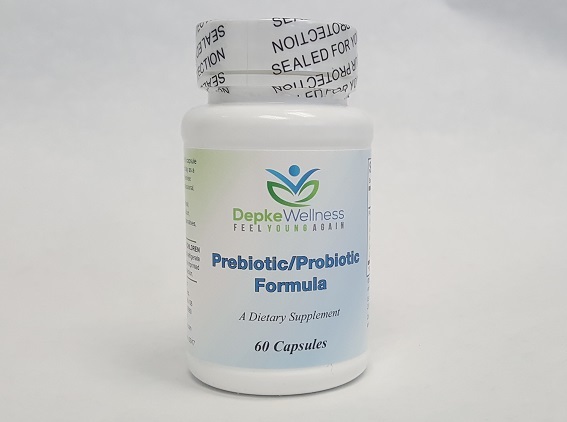 The Prebiotic/Probiotic Formula contains 16 potent strains of Lactobacillus, Bifidobacterium, and Streptococcus cultures, including the clinically researched Bifidobacterium lactis HN019 that supports gastrointestinal and immune function. 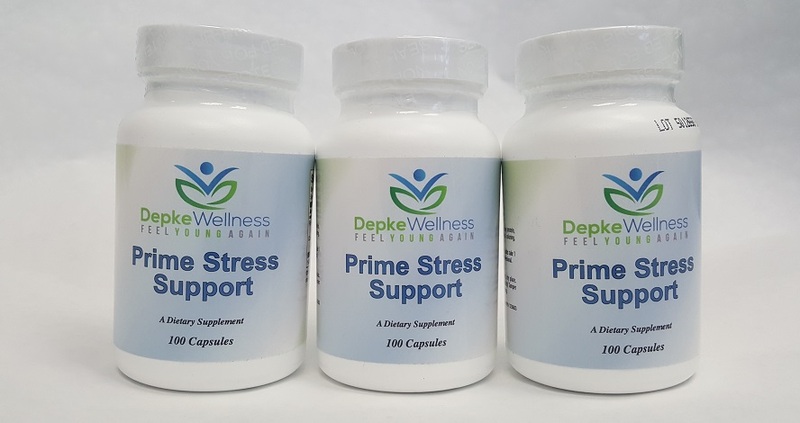 * Also included in the synbiotic blend is scFOS® prebiotic fiber that is well tolerated and works synergistically with probiotics to support healthy microflora in the intestinal tract. 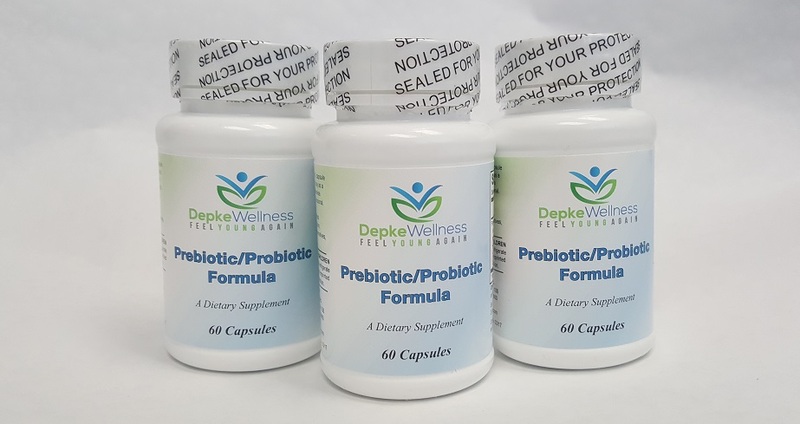 The Prebiotic/Probiotic Formula is tested by Douglas Laboratories for product potency and identity to ensure viability, effectiveness, and label claim verification for every product. 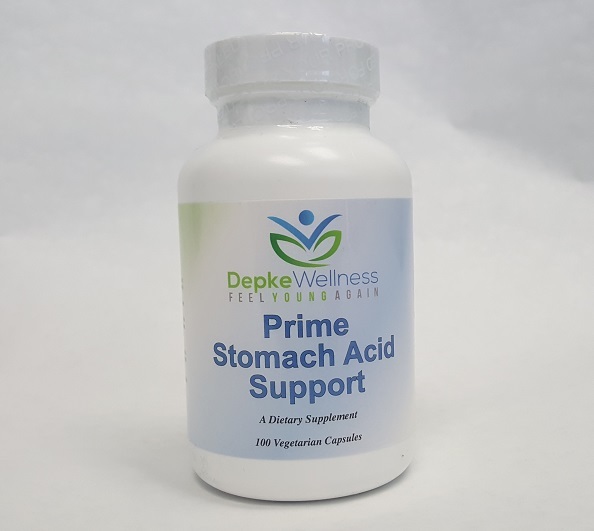 The Prebiotic/Probiotic Formula includes acid and bile resistant strains and undergo a patented cryoprotectant stabilization process. 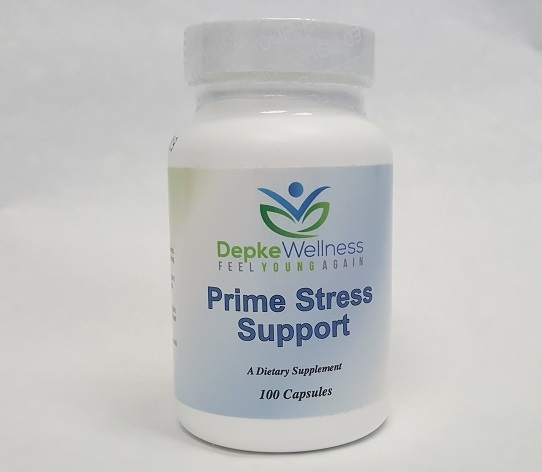 Capsules: Adults take 1-2 capsules daily or as directed by a healthcare professional. May gradually increase to 4 daily. Gastrointestinal symptoms such as gas, bloating and diarrhea may occur in sensitive individuals. To minimize these effects, start at 1 capsule and gradually increase over time. Rondanelli M, et al. World J Clin Cases. 2015 Feb 16;3(2):156-62. doi: 10.12998/wjcc.v3.i2.156. Review. Lin CS, et al. Biomed J. 2014 Sep-Oct;37(5):259-68. doi: 10.4103/2319-4170.138314. Gibson GR, Fuller R. J Nutr. 2000 Feb;130(2S Suppl):391S-395S. Review. Chiang, BL et al. Eur J Clin Nutr. 2000 Nov; 54(11):849-55. Arunachalam, K, et al. Eur J Clin Nutr. 2000 Mar;54(3):263-7. Gill, HS et al. J Clin Immunology. 2001 Jul;21(4):264-71. Ahmed, M et al. J Nutr Health Aging. 2007 Jan-Feb;11(1):26-31. Gopal, Pramod K et al. Nutr Research. 2003 Oct: 1313-28. Verna EC, Lucak S. Therapeutic Advances in Gastroenterology 2010 3: 307-319 Rhode CL. Nutr Clin Pract 2009 24: 33-40.